When you set up and start a business, you have certain responsibilities as an employer, one of which is paying payroll taxes to the IRS. Every employer is required by law to withhold payroll and FICA taxes from the salary of the employees and pay to the IRS. 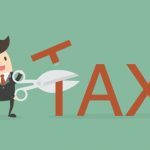 Besides paying the taxes, employers need to report the taxes paid, and file a payroll tax return to avoid any misunderstanding or tax issues with the IRS. 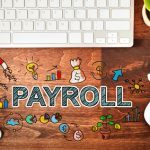 Continuing on the subject, in this blog post, we discuss all you need to know about payroll taxes. Other taxes paid by you and not your employees, for workers compensation and unemployment funds To calculate the total amount you need to pay to the IRS, you need to add up all the taxes mentioned above. Payroll taxes are to be paid fortnightly or monthly. The process of paying payroll taxes includes filing a return each quarter with the IRS on Form 941. The return should clearly indicate the amount you have collected for income tax payment and for Social Security and Medicare from employees, and the total amount owed for FICA that includes the your portion of the payroll tax. You must also clearly indicate the amounts you have deposited for the payroll taxes for which you are filing a return. 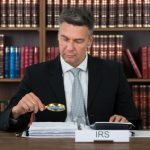 Form 941 is complex, which is why you should always hire an IRS tax attorney to ensure seamless payment of payroll taxes. 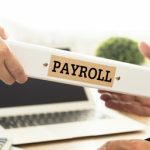 Need Help with Payroll Tax Problems? Speak with Us! 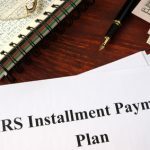 The information we have provided in the blog may not guarantee a successful negotiation with the IRS. 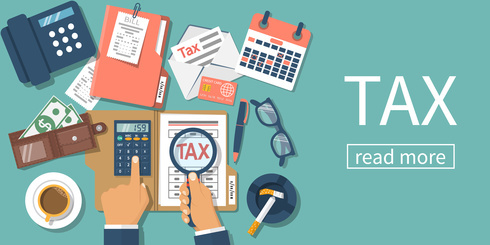 If you are facing any problems with your payroll taxes or any other related issues with the IRS, only an experienced tax attorney from reputable firms such as Law Offices of Nick Nemeth can strengthen your case and come to a mutual settlement with the IRS. 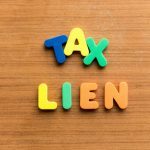 To schedule a free consultation with one of our experienced IRS tax attorneys, simply call (972) 627-4580 or fill out our contact form.